What film cameras am I shooting right now you ask? 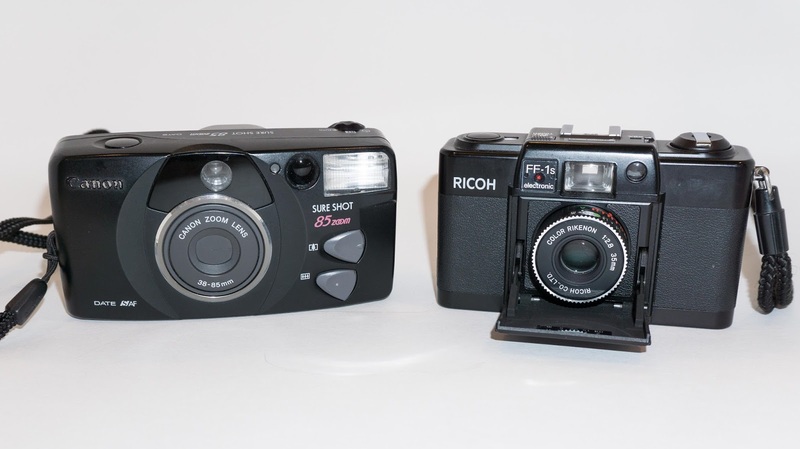 This week and today I've been using a Canon Sure Shot 85 Zoom and a Ricoh FF-1s that I found at a local Goodwill Outlet. Both are pocketable and fairly simple point & shoots. I'll be doing a blog post on each soon. Stay tuned.